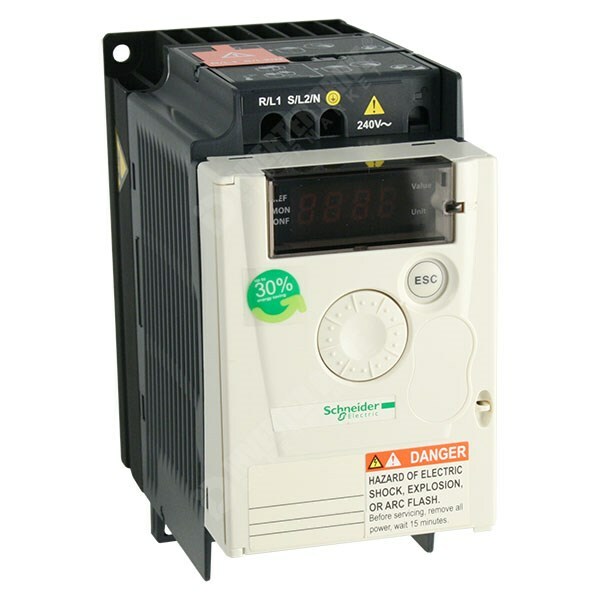 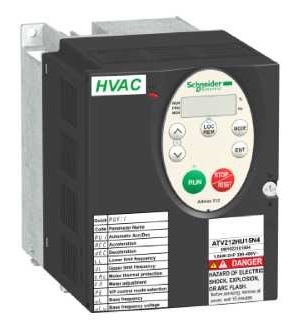 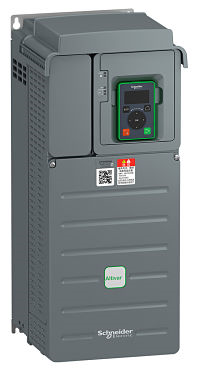 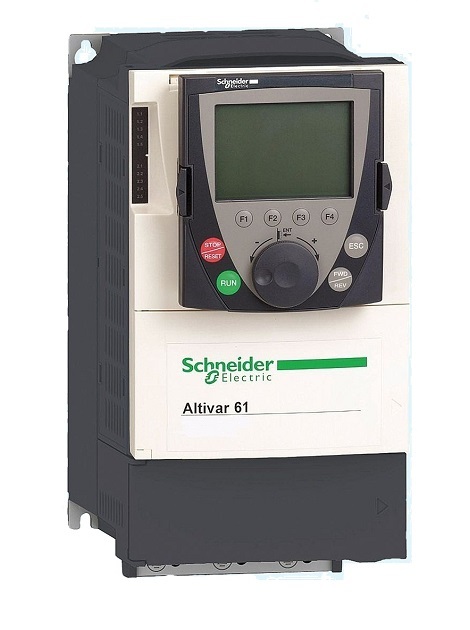 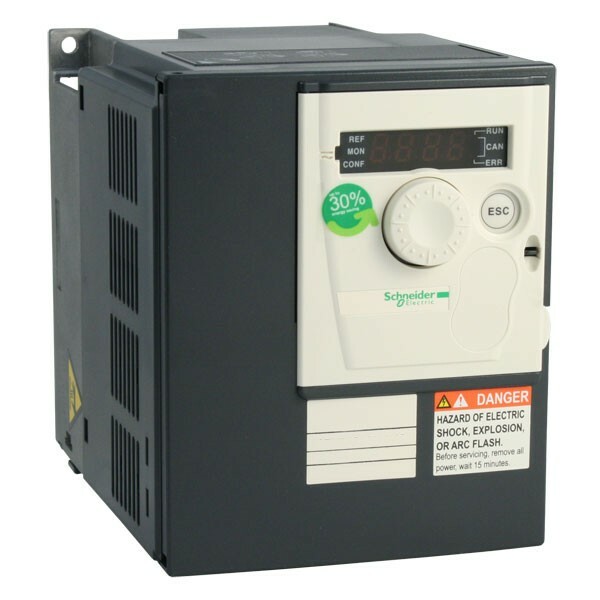 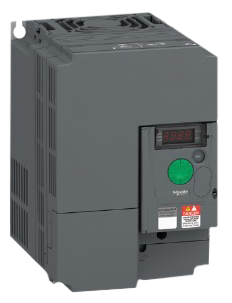 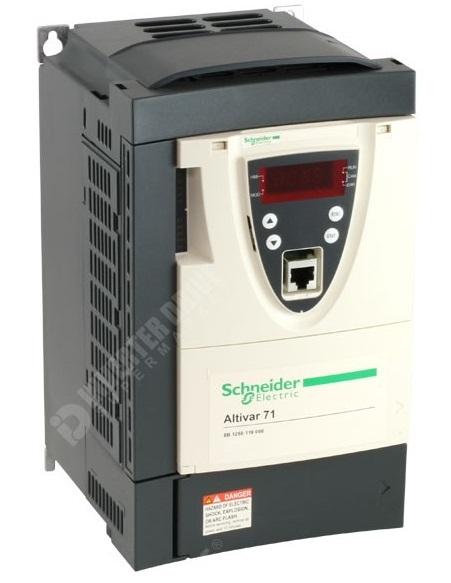 Schneider Electric, with its leading Altivar line of Variable Speed Drive, had launched a series of Easy Line which is 'just enough' for the simple application. 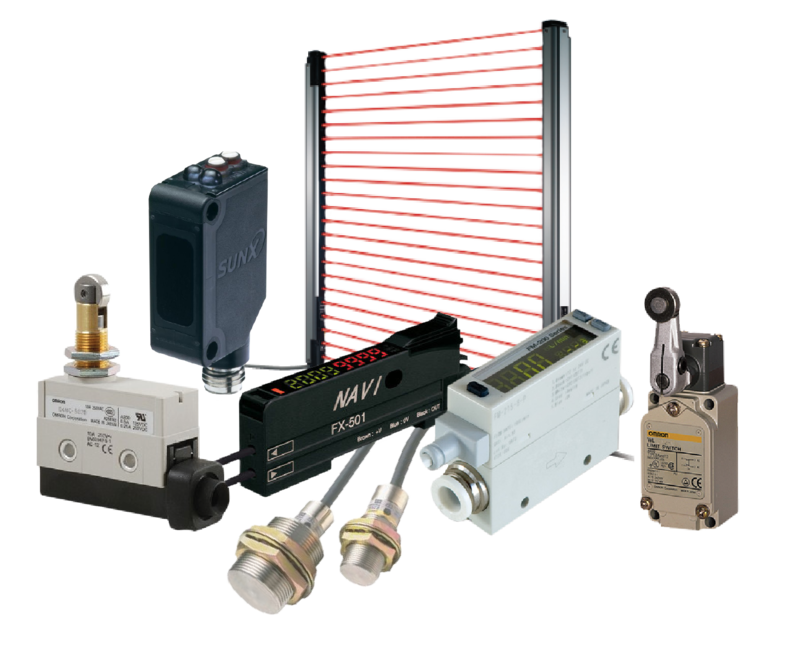 In times of rising cost, the Easy Line will be perfect for those who in need of a quality products without overpaying for unneccessary functions and fancy features. 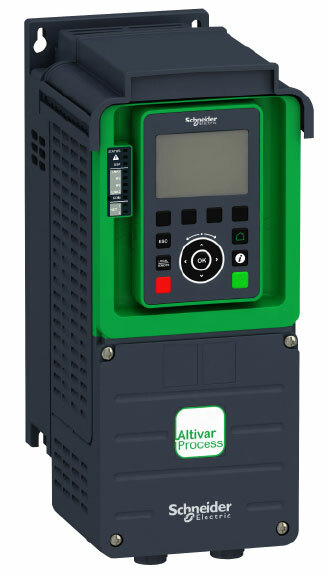 The Altivar Process drive ATV630 is an IP21 frequency inverter for wall mounting for 3-phase synchronous and asynchronous motors, specially designed for the following market segments: water & wastewater, oil & gas, mining, minerals & metals and food & beverage.